As the weather changes, so does the body and the way it deals with the environment around us. This is the same for all animals, especially when it comes to spring and the weather starts to warm up. 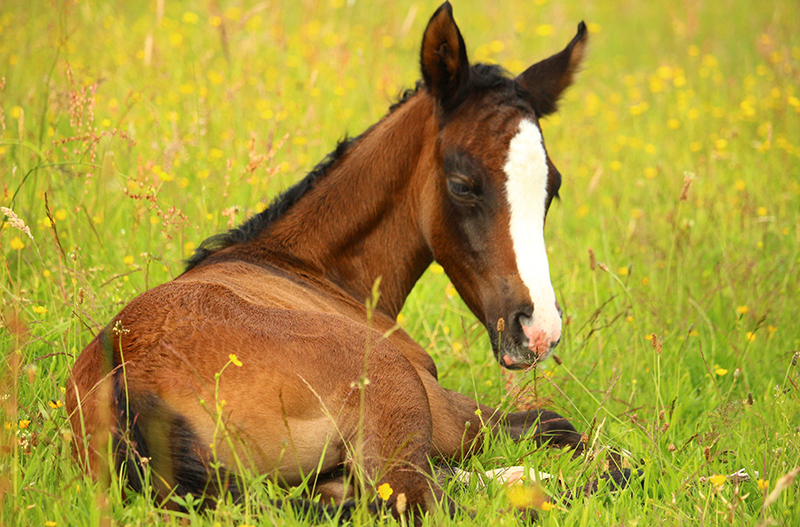 Petplan will take you through some important things you can do for your horse to prepare them for the springtime and keep them healthy and comfortable. Scheduling a full body check-up for your horse should be your first step. This complete physical exam should be done so that you can understand where your horse is at and if they need any special attention. You may also want to get a nutritional consultation and talk through any problems or concerns that your horse may have endured over the winter period – or any concerns coming in to the warmer months. This check-up will set up a good foundation for developing a preventative program or treatment for anything that may be wrong with your horse. Depending on what the vet recommends, you may have to get some other professionals involved to take a look at your horse. These may include: a farrier; equine dentist; or a nutritionist. Appropriate vaccinations should also be administered whilst you have the vet out doing a full body exam in order to protect them from potential viruses and diseases. This should include all worming and parasite control as springtime heightens the risk of internal parasite infections. Although we all try to keep a routine going through the colder months, it can sometimes be difficult to give your horse the proper exercise they need. Talking to your trainer (if you have one) or someone experienced about a training and conditioning program will get your horse in the best shape both mentally and physically. It is always best to get a couple of opinions and incorporate everything you have been told to design a perfect program. The best places to start are always vets, trainers and nutritionists as they work in the industry full time and will know what it is your horse needs to have them ready for their tasks. As with all animals, they should be looked after all times of the year. However as the weather changes, there will always be extra steps to take when it comes to protecting them and getting them ready for the new environment. By following a few key steps above, you and your horse will be ready to take on spring and the warmer weather.